For DeSantis Landscapes, it's all about the people on our team. It's about treating people well, and watching them succeed. It's the reason why we do what we do. To find out more about a career at DeSantis Landscapes, check out our current careers page. 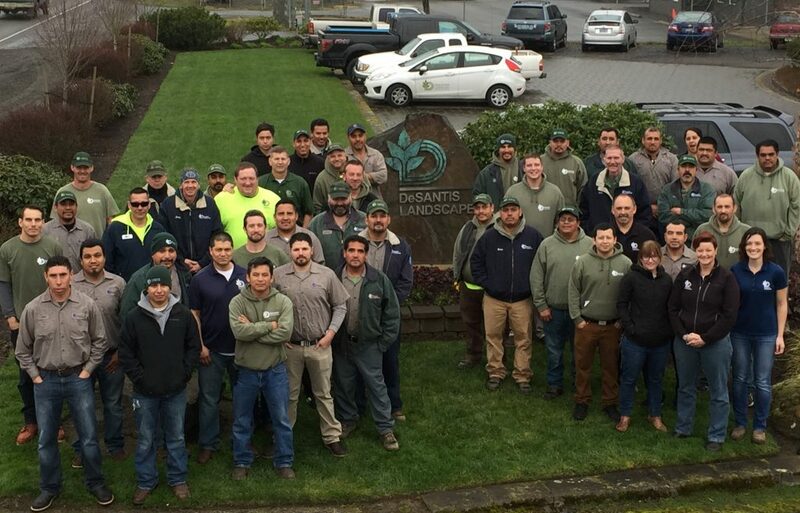 We're proud to announce that we're now the official landscaper of the Portland Trail Blazers! We’re also proud to announce that we’ve been named one of the 100 Best Green Workplaces in Oregon for the 10th year in a row! We’re honored to be awarded “Best of Customer Service” on Houzz two years in a row! So happy we found DeSantis Landscapes! Written by Paul & Christine L.
Really happy with our experience! Written by randy and connie g.
Written by Don and Georgiann B. Written by John and Sherien J.